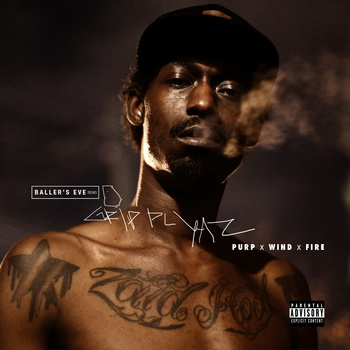 Grip Plyaz – Purp, Wind & Fire [MIXTAPE] – Be Fearless. Be Flagrant. I had to be a hood rat in my past life cuz my diddy bop been on point jamming to this new heat. The latest project from ATL hitter, Grip Plyaz, is entitled Purp, Wind & Fire, and is sure to give a nice little buzz of sorts to old listeners and new fans alike. With features from southern favorite, Aleon Craft, and the new kid on the block, Trinidad James, PxWxF is guaranteed to make an impression to last.